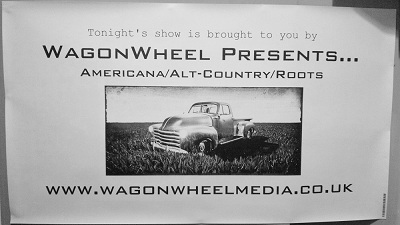 can be found here, all are currently on sale at http://www.wegottickets.com/wagonwheelpresents including a couple of early bird special offers that are available for a limited time only. Tickets for shows at The Greystones will be avaiable from the venue next week. Our regular Shakespeares gigs in 2014 will be on the last Saturday of each month.